The activities have grown from dozens of people in the beginning of 2012 to thousands of people today, and together, they have gone through six years. The Beijing Homebrewing Society is the first non-profit civil society organization in China to promote craft beer culture, home and hand brewing. 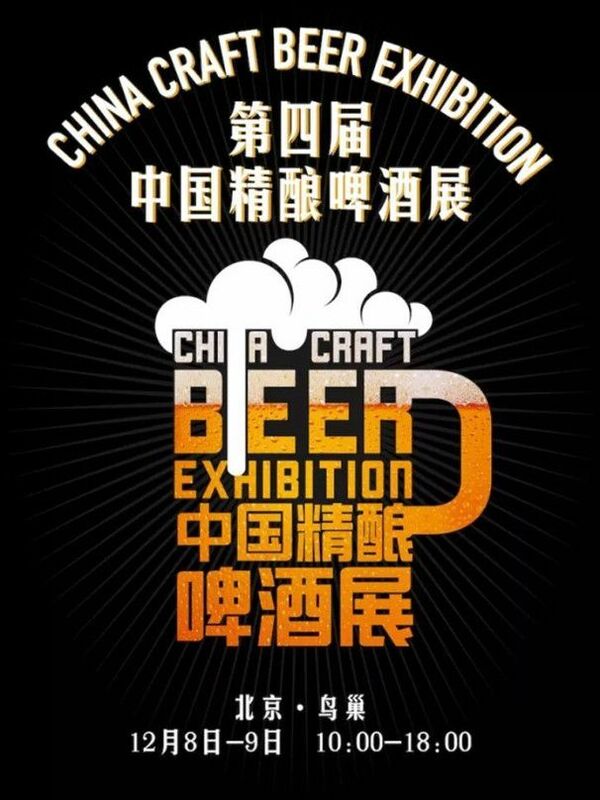 Founded in early 2012, it is the largest and most important home brewing and craft beer association in China. BHS accounts are open and information sharing is a large family of winemakers, craft beer practitioners, family wine lovers and beer enthusiasts. Our slogan is: Let's brew together. Our mission is to make more people fall in love with craft beer!